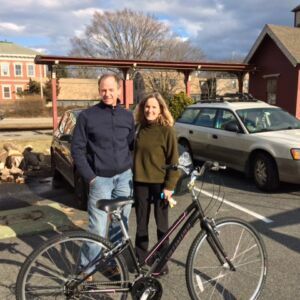 Bikes – Learn how you can donate, earn, fix and ride bikes! 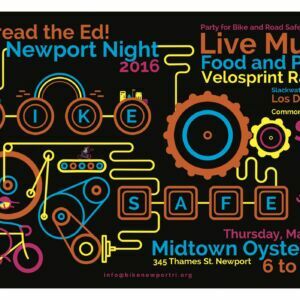 Bike Newport Night 2016 is March 3rd! 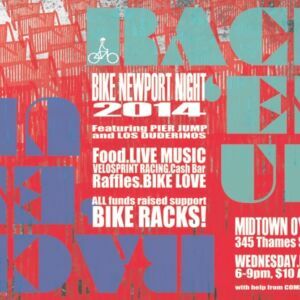 “Rack ’em Up” Wrap Up! 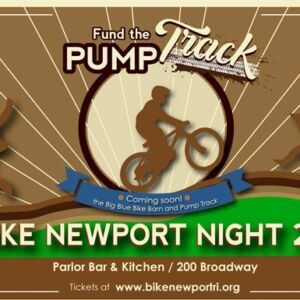 March 19th is Bike Newport Night: RACK ’em UP! 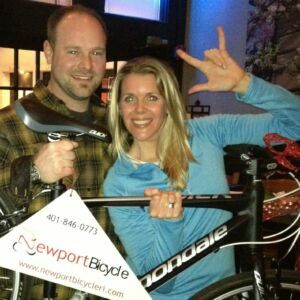 Bike News for Newport & Beyond!